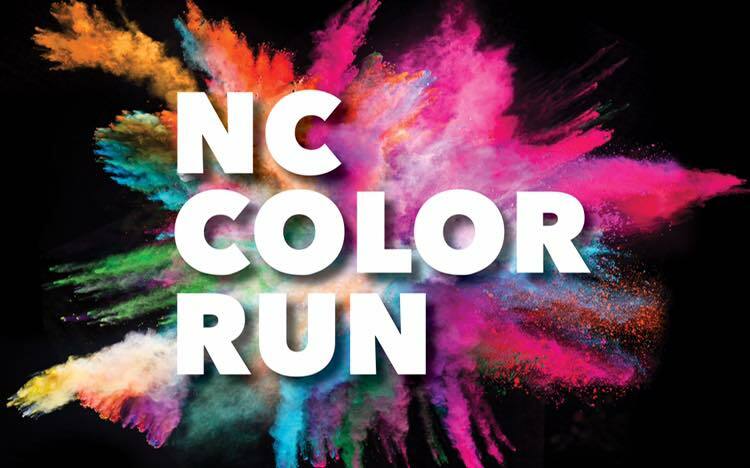 Sign up online through April 26th or in person on the day of. 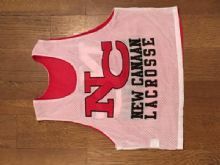 If your daughter needs a size other than Adult S/M, please order from the Girls K-4 practice pinnie option for smaller sizes. The pinnies are the same design.